Growing up in Arlington, Va., Tonya Chapman knew she wanted to be a police officer from a very young age. But she was told that because she was a female, it wasn’t a profession she should consider. So, she changed her aspirations to an equally noble profession—education. However, after graduating from college, she was tasked with teaching Marketing Education to high school students and found that her heart just wasn’t in it. So, she went back to pursue her dream of joining the police force and has enjoyed every minute since. She rose quickly in the ranks with the Arlington Police Department, becoming a sergeant in six years and captain by her 13th year. She was the first female African American captain to reach that rank with the department. She spent a total of 22 years with the Arlington police, then went to Richmond as deputy chief of police. 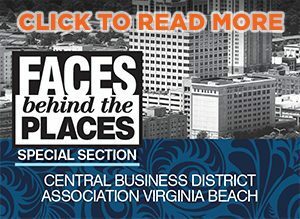 She was moved to director for the department of social services after two years, then was appointed deputy secretary for public safety and homeland security by Governor McAuliffe. Then her dream opportunity opened in Portsmouth, and she went for it. She is now the first black female chief of police in a municipality within the Commonwealth of Virginia. 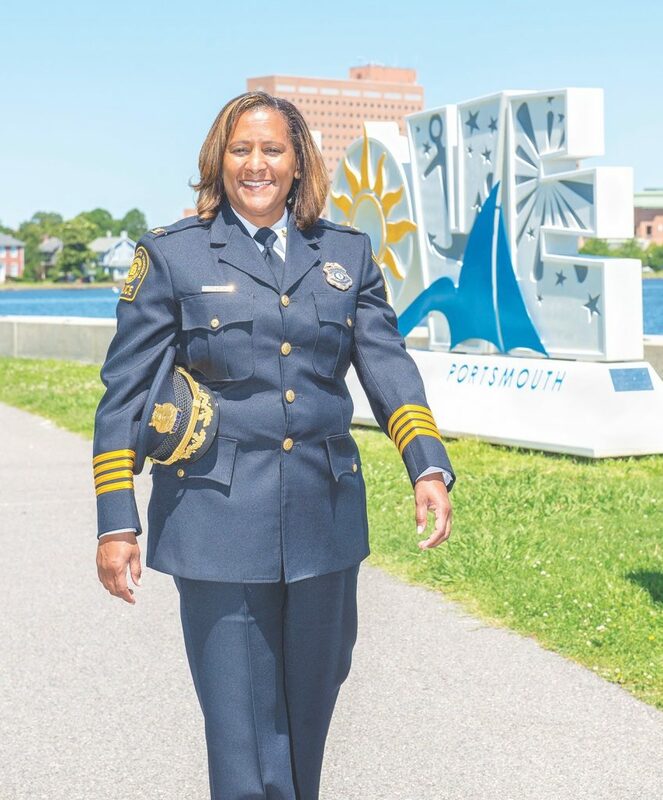 In addition to being chief of police for the City of Portsmouth, Chapman is also the president of the Hampton Roads Chief of Police Association, a member of the International Association of Chiefs of Police, a member of the National Organization of Black Law Enforcement Executives (NOBLE), a member of Delta Sigma Theta, Incorporated, and The Links, Incorporated, and she’s also an advocate of volunteering and helping in the community through various public service organizations.